What Does Preventative Maintenance Cover for Your Home’s Unit? Winter is fast approaching and during the fall is the perfect time to have preventative maintenance performed on you heating unit. If you are unsure what happens during a routine maintenance call, you will benefit from this maintenance break down. 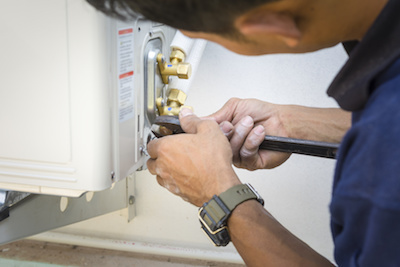 Aside from inspecting and testing different components of your heating system, maintenance also cleans and lubricates areas that are dirty or sticking. A professional can also repair any damaged parts and replace the air filter if it is necessary. Preventative maintenance is essential for keeping your system running smoothly and efficiently for a long time. 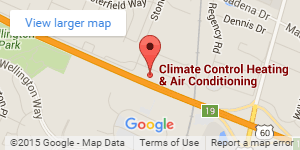 Residents in and around the Lexington area can get quality maintenance for their furnace with Climate Control. 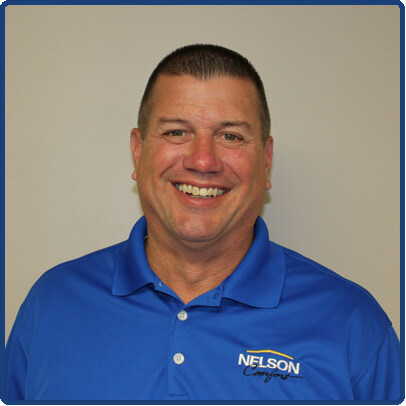 Call us today and set up a maintenance call with one of our NATE-certified technicians. Like furnaces, boilers need preventative maintenance prior to heating season to ensure they will perform effectively throughout the winter….